Still striving for faithfulness to the original Hebrew, Aramaic, and Greek texts of the Bible, this New International Version (NIV) is the latest work of the Committee on Bible Translation, the group of scholars responsible for keeping the NIV current with changes in modern scholarship and the English language. Through the years, the translators’ goals of producing a work of clarity and literary quality that would be well-suited to private and public reading, memorization, teaching, and preaching has helped the NIV become one of the most popular English Bible translations. One of the most difficult aspects in modern translation is to know what constitutes "general English." How a man speaks in New England is different from how a woman speaks in Texas is different from how people around the world speak English, and not just their accents. 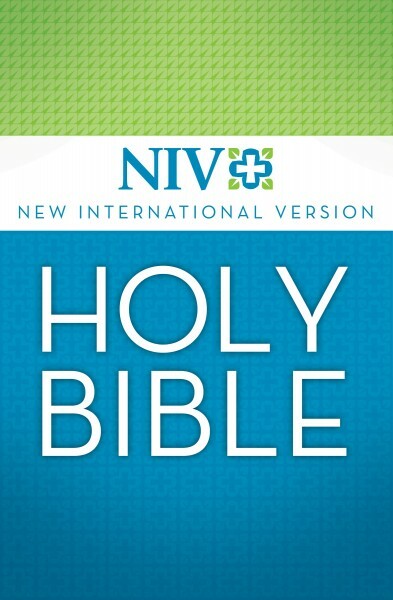 One of the tools the Committee had for this American Edition of the NIV was the massive 4.4 billion word English database produced by Collins Dictionaries to help determine the best and most universal way of speaking and writing.